Need more information about booking Home 85296 ? Welcome, relax and unwind in this truly delightful and well loved little property - 2 The Net Loft, tucked away just behind the harbour in Abbey Place, amid the quaint, cobbled alleyways and lanes in the heart of the unspoilt and charming fishing village of Mousehole. 2 The Net Loft forms part of the original listed Net Loft property dating back over 200 years. Once the hub of the fishing life of the village, where the fishermen treated and hung their nets. Converted, in later years to be used by local artists who set up their studios, to capture the beauty of this inspirational and stunning location, yet only a stone’s throw from the delightful and charismatic harbour and beach. This charming cottage style apartment, which sleeps two, is approached by external stone steps bedecked with terracotta pots of flowers leading up to well presented, comfortable and appealing accommodation, offering open plan cosy style lounge/dining area and kitchen, plus double bedroom and good size bathroom. Attention to detail is reflected throughout the property. Fully equipped to ensure your holiday is perfect! All bed linen, hand and bath towels, kitchen towels provided for you, please provide your own Beach towels. Lounge Area: Relax after one of Mousehole’s famous walks on the comfortable sofa or armchair with cosy coordinated cushions, with a glass of chilled complimentary sparkling wine or mug of tea or coffee in front of the flat screen TV with Freeview, or watch one of the numerous DVD’s available. 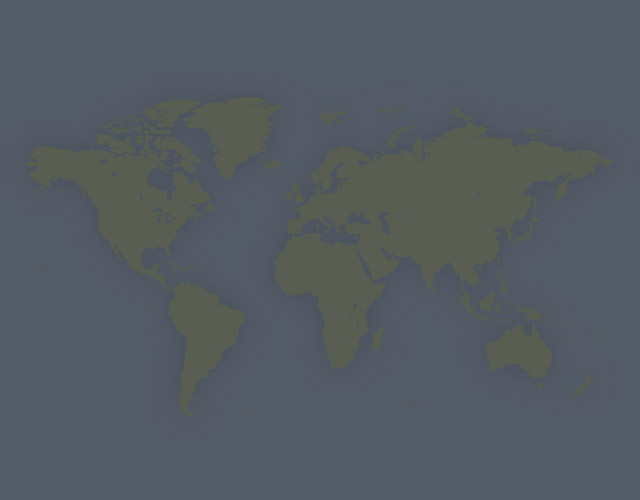 Enjoy browsing the selection of maps for your use, books, guides and board games. Wall mounted convector heater. Dining area: Seated round the pine table on wicker chairs, enjoy a leisurely breakfast listening to your favourite tunes on the radio, as you cast your eye up at the framed photographs of Olde Mousehole on the wall. Kitchen Area: Everything to hand for ease and comfort – in this well equipped kitchen. Hand crafted pine units, deep Belfast sink, new ceramic hob and electric oven, fridge, washer/dryer and microwave. Tea towels, oven gloves, apron and kitchen towels etc. provided, with some little extras. Double bedroom: The room has the feel of sea, light and freshness. Stripped and stained wooden flooring. A comfortable 4’6 pine double bed with deep memory foam mattress topper, freshly laundered crisp bed linen in vibrant blue and white with matching curtains and coordinating soft furnishings. Hand crafted pine wardrobe with ample hanging space, hangers provided and plenty of storage. 2000w hair drier, full length mirror, digital alarm/radio plus a few little extras. Wall mounted convector heater. Bathroom: Spacious Light and airy, bath with over head shower, low level toilet suite, pedestal hand basin, electric shaver point/light. Ample storage. Heated towel rail. View from window out over cobbled alley to former pilchard houses. Attractive painted floorboards with seaside appeal. Hand towels and bath sheets provided with complementary toiletries on arrival. To accommodate outdoor-wear shoe rack, coat hooks, 2 lightweight beach chairs in carrying cases and umbrellas provided.To external stone steps, lined with clay flowerpots abundant with blooms, leading you down to the ground level and Harbour’s View! This Apartment has 1 bedroom, 1 bathroom and sleeps 2. It’s been listed on Holiday Lettings since 25 Mar 2009. Located in Cornwall, it has 31 reviews with an overall rating of 5. The average weekly rate varies from £321 to £653. 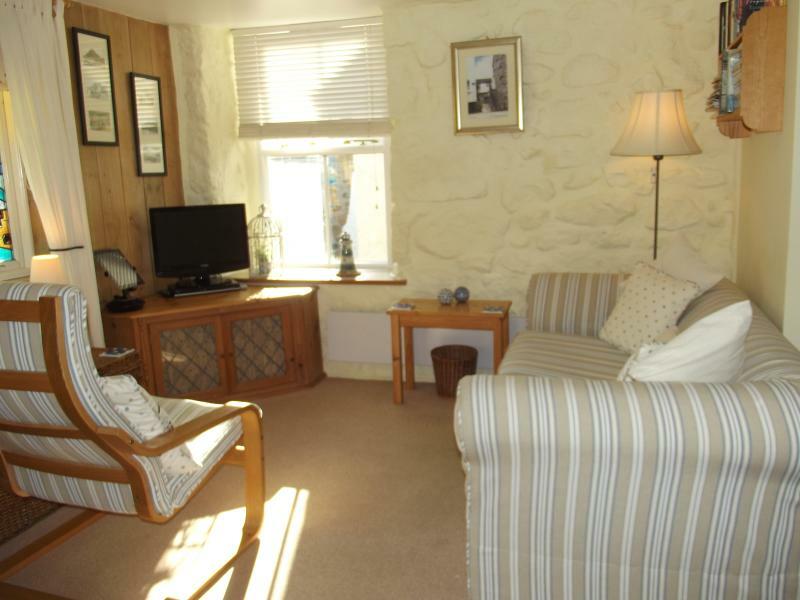 The Net Loft in Mousehole is well kept and homely and is provided with everything you might need for a relaxiing holiday. It is situated in a quiet cobbled lane close to the harbour and in easy reach of local amenities including several excellent restaurants and a traditional pub and, of course the magnificent Coast Path. The fishing port of Newlyn is also close by and boasts of an art house cinema with a restaurant/bar in a converted fish warehouse. Cheryl has made the flat very welcoming and provides little luxuries to greet guests including a bottle of fizz! I shall certainly be back. Everything was perfect. From the first minute we felt like home. So many little things that made us welcome. Thank you. Clean, Comfortable & Convenient for enjoying ourselves ambling around the old fishing harbour, art galleries and tasting the local food. Lots of amazing coastline for walks right from our doorstep, or using the car for a head start to those near Land's end. Very nice welcome received on arrival. Will try and come back later in the year. The Net Loft was perfect for our week away. It was so close to everything including Pubs and Restaurants. It was a very good base for walks and even the Parking, which in Cornwall can be difficult, was great with parking on the Harbour Wall never a problem.